We've all heard it so many times over the years, here's a nice example of how Kay Dell Parratt, has applied it to her collection of my note cards. 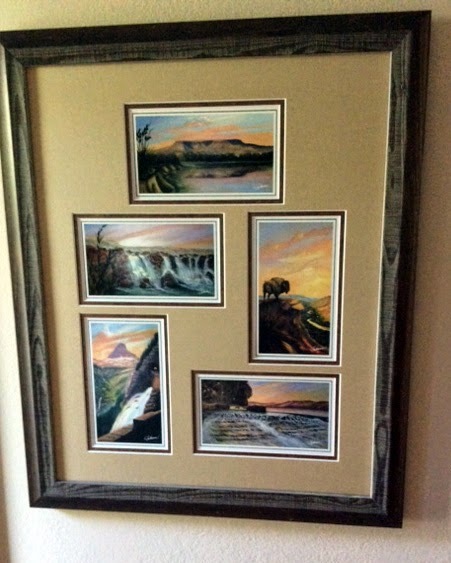 With the help of your framer, this simply practical idea can give these miniature images a nice presentation and display in your home or office. The note cards are available for purchase at my WebStore, if you you would like to choose specific cards, just drop me an e-mail, tell me what images and how many you would like, and we can create a custom order. 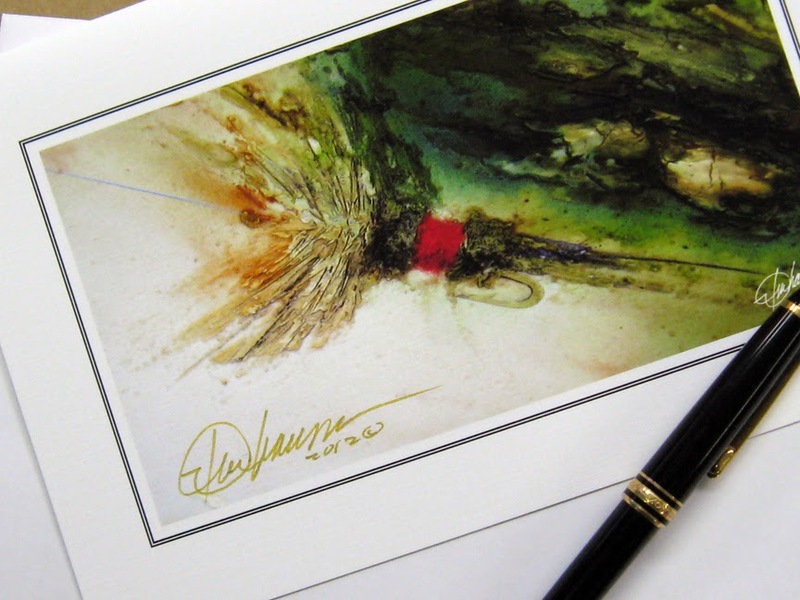 The Signature Collection are signed by the artist, a very affordable way to feature signed artist works, it adds that little something special to the mini print. For a limited time, I will include the signed cards on special orders at no additional charge.